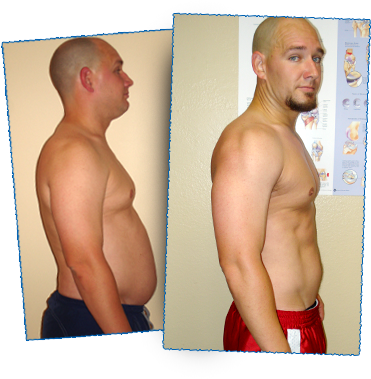 Palm Desert residents are shocked at how fast this Kickboxing program melts away fat, and gets you in incredible shape! Palm Desert men and women of all ages, shapes, and sizes are losing 3-5 pounds in the first 7 days alone - while learning self-defense and having a TON of fun! When you enter your email and sign up right now, you can get started with 3 Classes for just $29.99. That's a saving 30% off of our normal prices.